Fine antique clocks are some of the most complicated and amazing technical wonders that we buy in Tampa, St. Petersburg, and Sarasota. One of the many captivating aspects of mechanical clocks is how their invention long preceded the discovery of electricity and even steam power. In fact, one of the first mechanical timepieces was invented in China in the year 725 AD! And while some of the first devices humans used to keep time were rather crude, such as the sundial, their mechanical successors can contain hundreds of individual parts! What is equally fascinating is the staggering amount of effort required to produce one fine antique clock. Even factory assembled models required extensive time and effort to complete, as each piece needed to be measured and designed with exacting precision. Moving beyond the purely technical aspects of historical timepieces, many of these items have also been skillfully crafted to create a seamless combination of elegance and functionality. Beautifully carved hardwoods adorn some chassis, while others were sculpted from metal, glass, or other exotic materials. 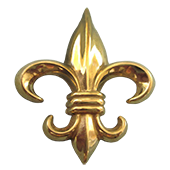 Ultimately, each of these pieces represents countless hours of labor and dedication, which commands significant respect. At Sarasota Antique Buyers we are Florida’s premier buyers, collectors and brokers for fine antique clocks. We are currently looking for high-grade clocks in the Tampa, St. Petersburg, Sarasota, and surrounding areas by makers such as Cartier and Tiffany, large American regulator clocks made by Seth Thomas E. Howard & Company, as well as other fine American makers. Whether you have only a single piece or a large collection for liquidation, we look forward to buy them on amazing prices that rightly reflect their worth. Our timepiece expert has 35 years of experience and is standing by to make an appointment for your free consultation. Time Period: The age of your item generally has the greatest effect on its value. This is because it commonly affects both rarity and condition. Rarity and Demand: The rarity of a piece can be affected by not only the age of the item, but also how many copies were originally manufactured and sold. Historical events and fashion trends can also contribute greatly to this. While demand and scarcity do not go hand in hand, if there is a high demand for a hard to find antique clock, it generally holds a much greater value. Condition: Depending on the rarity, the condition of your time piece may or may not be as important as the other factors. If a historical piece is quite rare, collectors will care less about its condition, whereas if it is rather common, then the price can fluctuate wildly by appearance. Manufacturer or Artist: Because history had its trends and fashions just as we do today, many items were much more common or desirable than others when they were created. This can have varying effects on today’s value. Some items are fairly common and still highly desirable, while others are collected today simply because there were hardly any original copies were sold, and subsequently, they are quite rare. 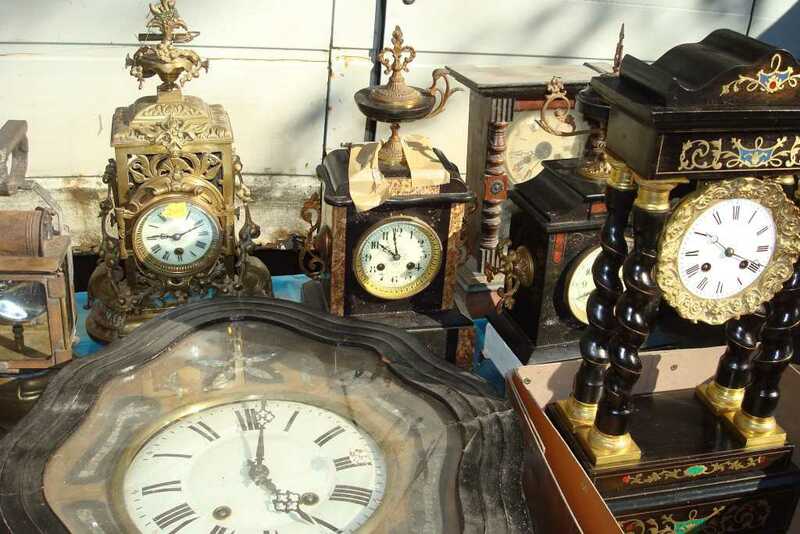 If you want to sell antique clocks we want to ensure the process is as painless as possible for you. This is why we offer so many ways you can get in touch with us. You can either easily fill out and submit a contact request form on the right side of this page, or feel free to call us today at 941-373-1234. Additionally, if your collection is too large, or the item is too unwieldy, we are more than happy to schedule an appointment where we can meet with you in your home.